We collect the device at the end of the lease. No flexibility options. 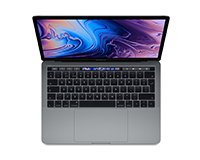 The new Apple MacBook Pro 13″ with Touch Bar is now available to lease and features 8th Gen processing power delivering the fastest and most powerful MacBook in a thinner, lighter body. 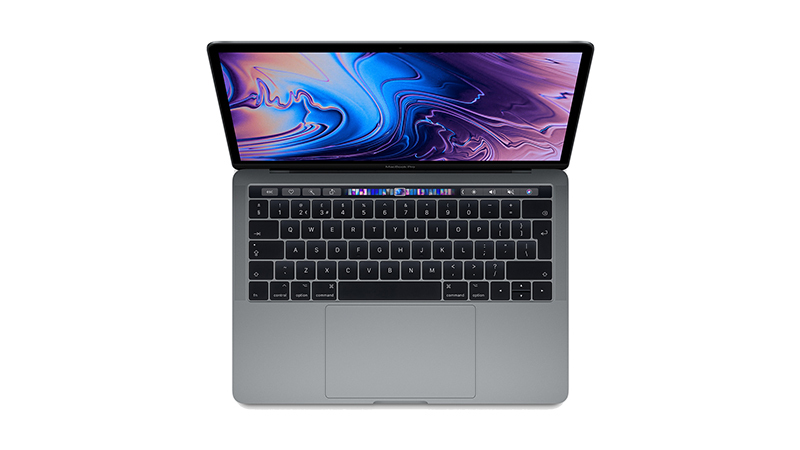 The Touch Bar replaces the function keys and is a Multi-Touch enabled toolbar that gives you instant access to the tools you need, specific to the application you’re working on. 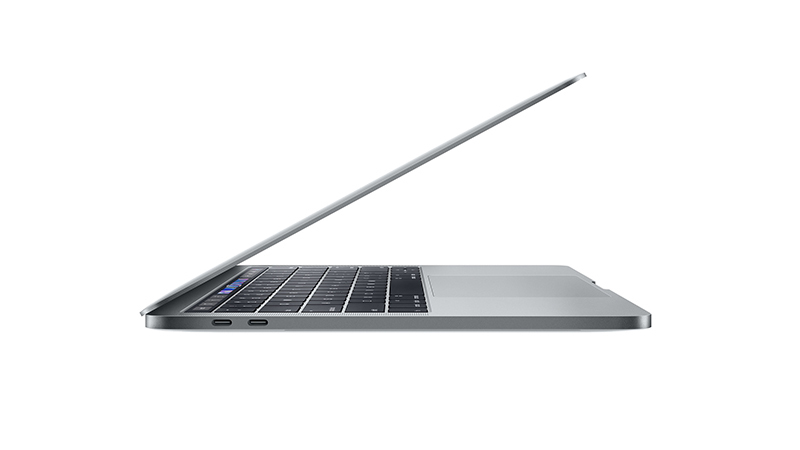 Updated Flash Storage and Graphics boost the performance of the MacBook Pro whilst maintaining a 10 hour battery life. With new Thunderbolt 3 ports you can charge, transfer data and support two 5K Displays from one connector. 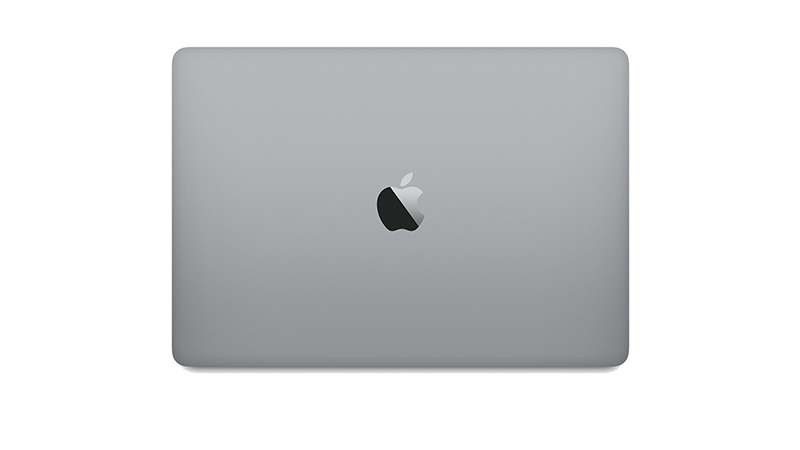 Lease the MacBook Pro 13″ with Touch Bar from HardSoft and get a 3 year warranty.